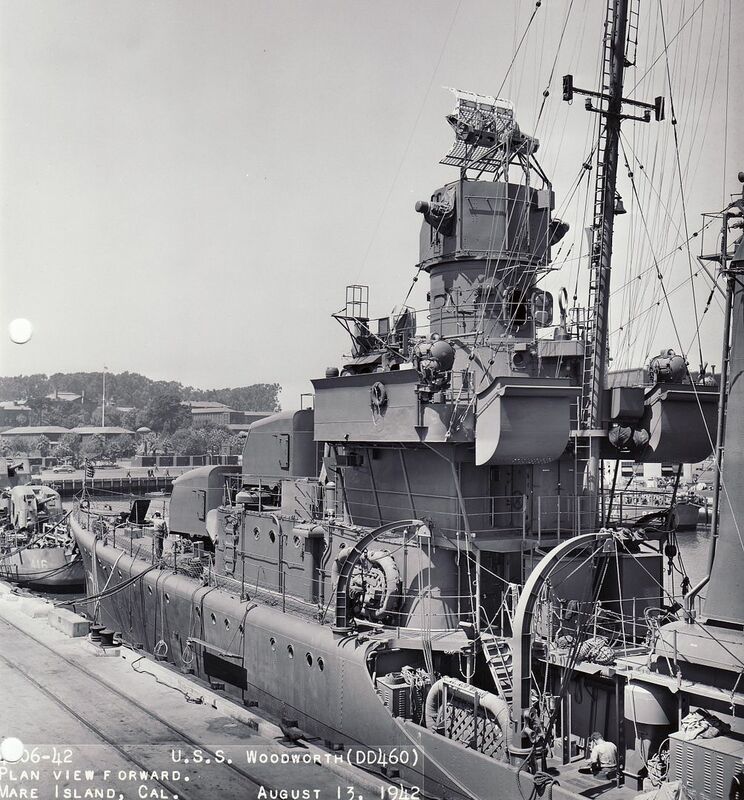 [quote="Rick E Davis"]On a recent trip to NARA I went into one of the USN photo collections, 80-CF, that I had not been in before. 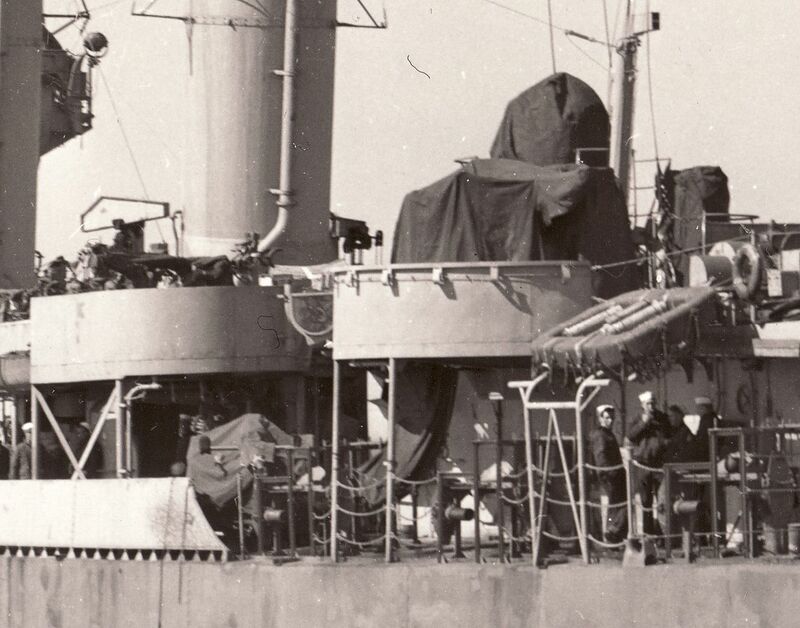 There were not many ship photos and the subjects varied quite a bit. 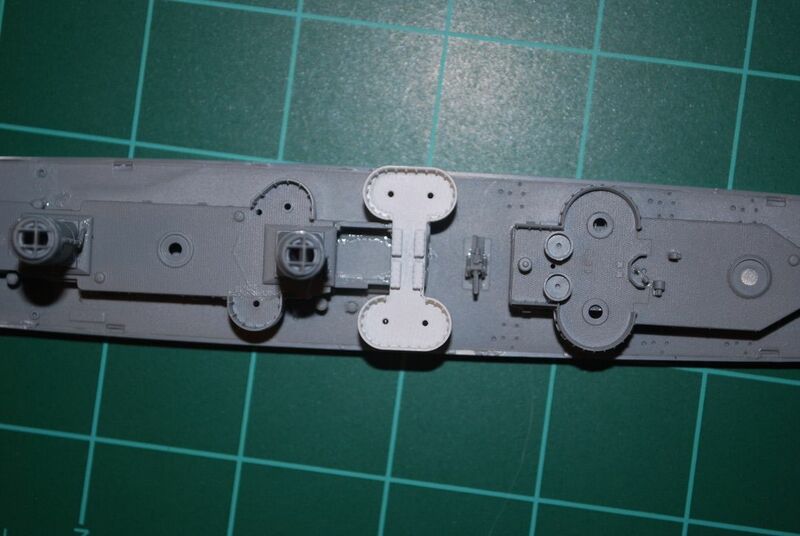 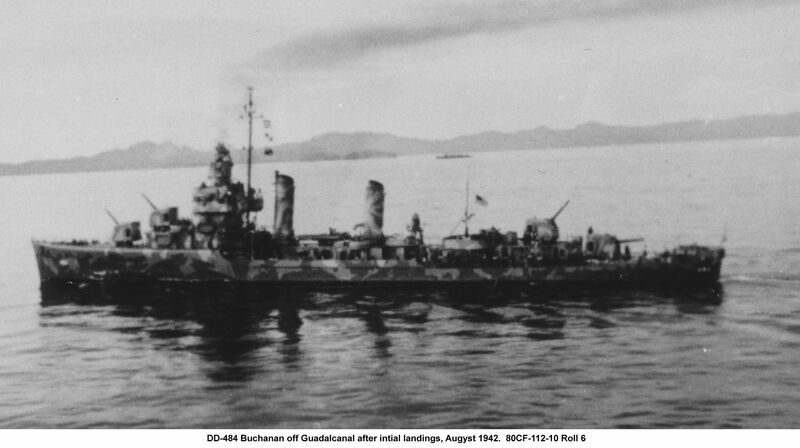 But, there were a series of small size photos taken during the initial landings on Guadalcanal in August 1942 by a photographer onboard one of the transports who also went ashore. 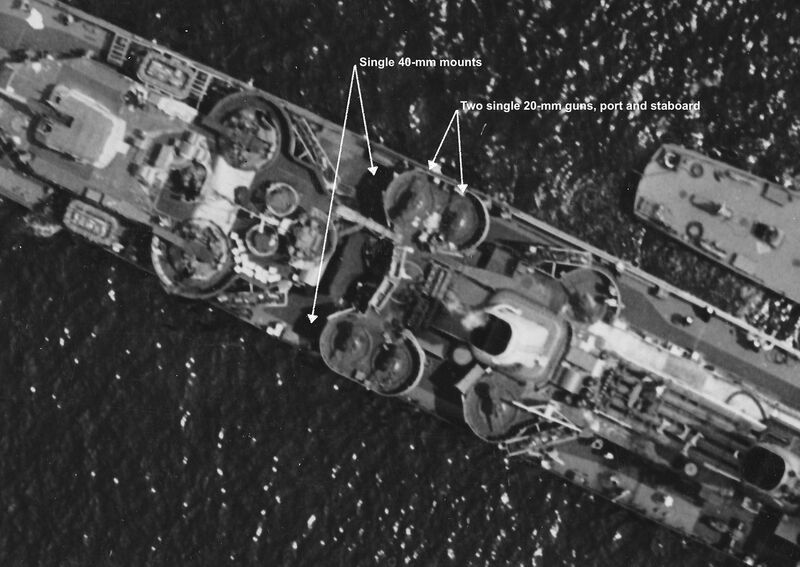 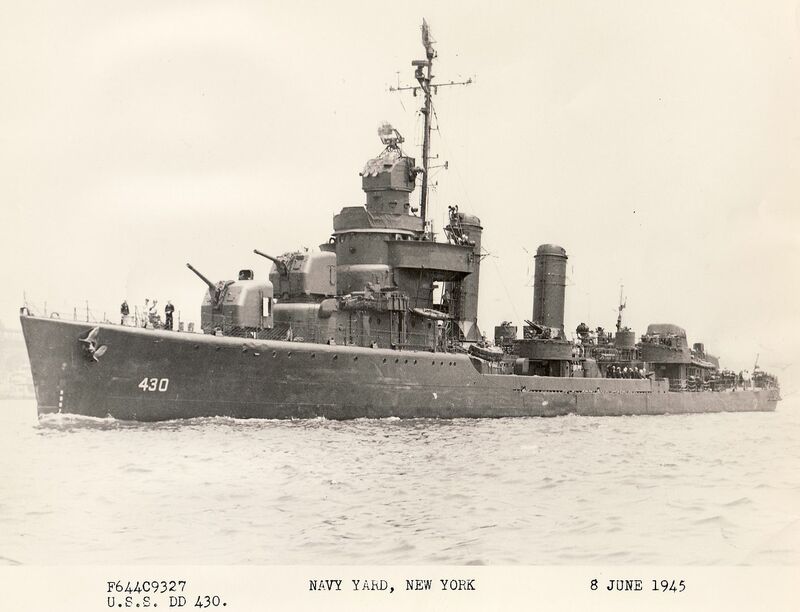 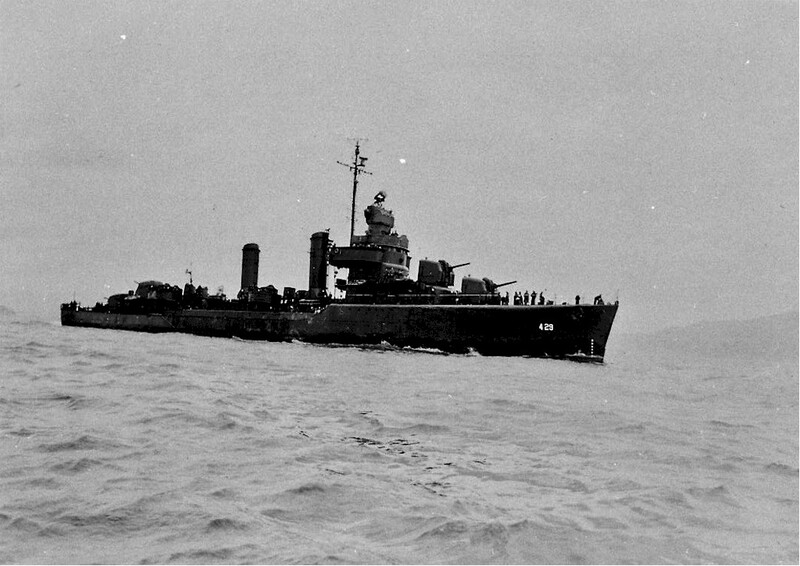 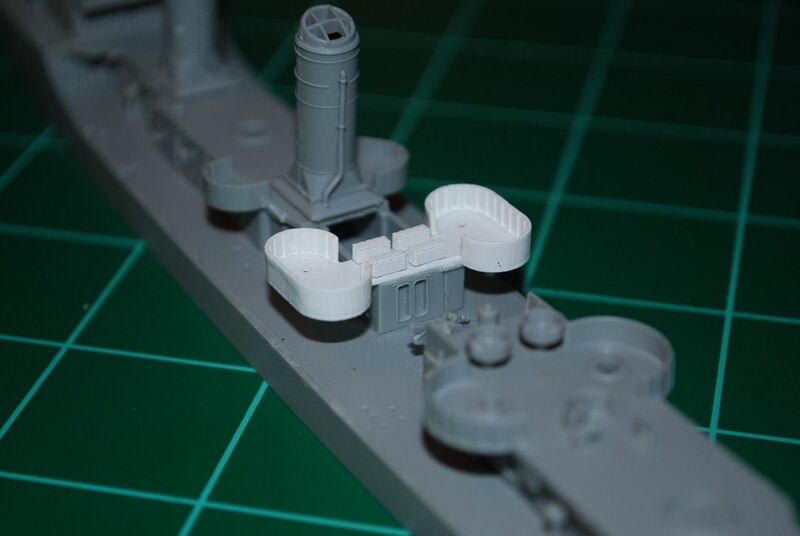 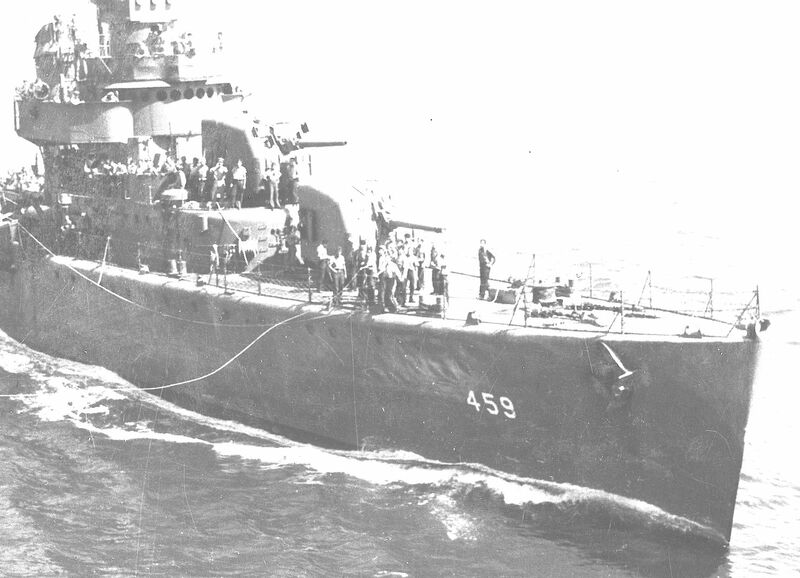 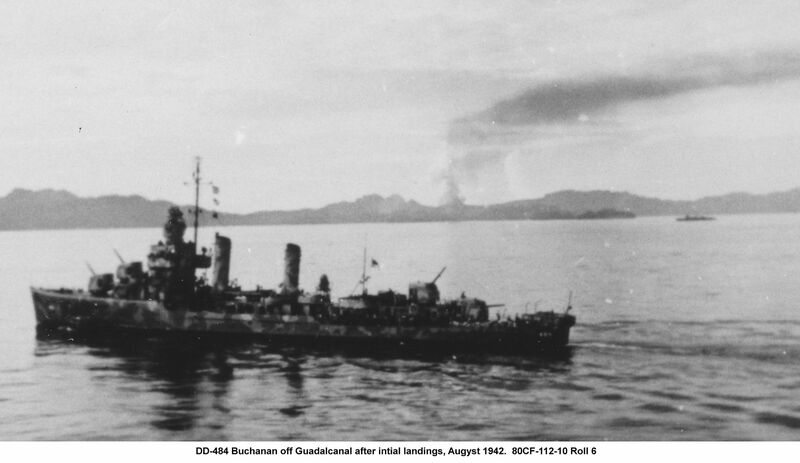 Although these two images are not of very good quality (I'm guessing he used a 35-mm camera with high-speed film), they are historically significant in showing USS BUCHANAN (DD-484) off Guadalcanal and only described as being taken "after the initial landings".